Australia is known for its travelling culture so wherever you choose to start travelling you’re guaranteed to meet others en route. 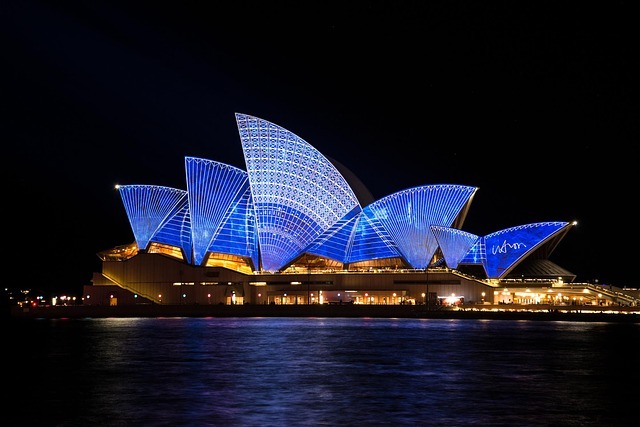 Backpacking Australia is really popular especially along the East Coast which is famous for its party atmosphere. 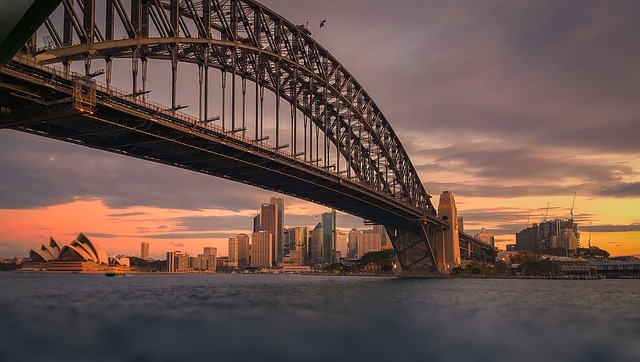 Because of its ease, many gap-year and younger travellers choose to visit here to experience life down under before entering the job market. If you like to party and meet other travellers then the East coast is the place to begin; fly into Cairns and travel down the beautiful tropical Queensland coast. Don’t forget to visit the astonishing Great Reef Barrier. Adelaide Hills, in South Australia, is the best place to see waterfalls, fairytale villages and the world’s largest rocking horse. You can also taste wines at the Barossa Valley and visit the amazing Kangaroo Island. From Melbourne, in Victoria, you can cruise along the Great Ocean Road, one of Australia’s epic drives. Bells Beach is en route and has great point breaks and was actually the setting of the film with the same name. Off the coast of Melbourne is Tasmania, which also deserves a visit. 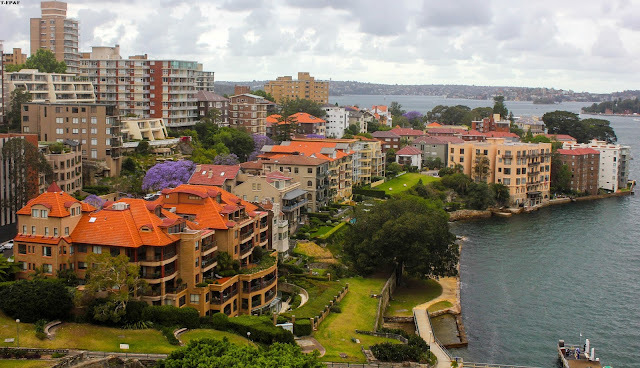 Sydney is often mistaken as the capital of Australia, but it is not true. The actual capital of the country is Canberra, 250km inland, where you can visit the Parliament building. Sydney is located in New South Wales, where you will find some of the most amazing beaches of the country. You can’t miss Sydney Harbour Bridge and Opera House, and if you want to see the native flora and fauna, go to Taronga Zoo. The distances between places are vast and long when travelling around Australia, so renting a car is only recommended for either short distances or those long distances when you have company to travel with. There’s a great bus network with Greyhound and rail pass is a good way of saving money, but maybe you’ll spend too much time traveling. If you’re limited on time use internal flights to domestic airports between the cities: Qantas, Jetstar and Virgin Australia. If you are flying from Melbourne to a domestic airport, Parkos offers valet parking at very reasonable prices. This means that a car park employee will be waiting for you at the airport and he will drive the car to the parking lot, and take it back to you the day of your arrival back at Melbourne Airport to continue your journey from there. Finding accommodation in Australia is easy with motels, farmstays and even boat houses to spend a night or two. Couchsurfing and AirBnB are also great –and cheap- options for backpackers; and, if you love nature, you can also camp in most of the National Parks. To enter the country, you will be required a valid passport, a valid visa, and the Incoming Passenger Card & Customs Clearance. It is also recommended to get travel insurance, especially if you will be doing any active sports or venturing into the outback desert.